Friday - Saturday 12.00-13.30 and Thursday kl. 16.30-18.00 and web site wwww.galleryjtltd.com always open! Superb art. Welcome to www.galleryjtltd.com founded in 2005 - Buy fine art at low costs! -Search artists in this webshop, -use Quick Find to the lower left! -For Swedish language click on Swedish flag to the lower right! TIPS! 1. Write artists name in the SEARCH-BOX to the lower left for direct display of object! TIP2: Press update on your top screen for display of a new special price object! See Fridell painting. Fridell exhibited in R.A. 1929 -Add this website to your favourites now! Gallery JT Ltd a dealer of fine art presents paintings with famous names: The Opponents: Ernst Josephson and Carl Larsson. Gallery JT Ltd © 2005-2018 sell, exhibit and value art. Our investors come from Europe,North America and the rest of the world. NEW: Campaign prices! *=25 -50 % discount! 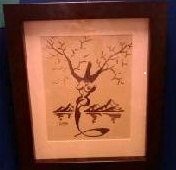 Gallery JT Ltd sell the best in art. 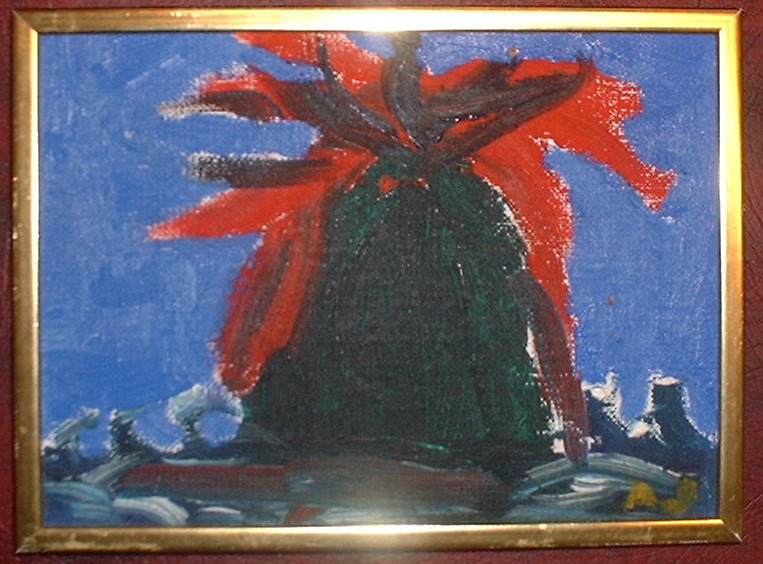 -See paintings signed C.L. and Carl Larsson now! From the 1880ths when Carl Larsson became internationlly famous! Carl Borg Swedish-American artist who is famous for his indian paintings! -Order now! Carl Borg had special permit from the American government to visit the indian territories. 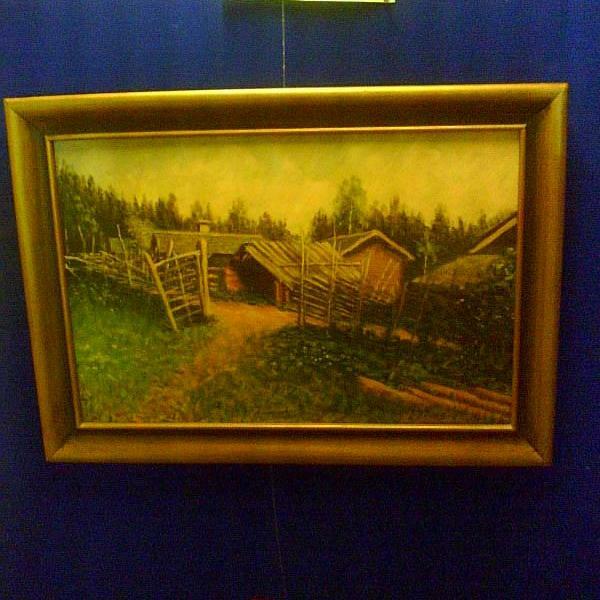 -Thanks to our good relations with art collectors we offer great art at good prices! See also: Law against copying text and or images to public notice boards. 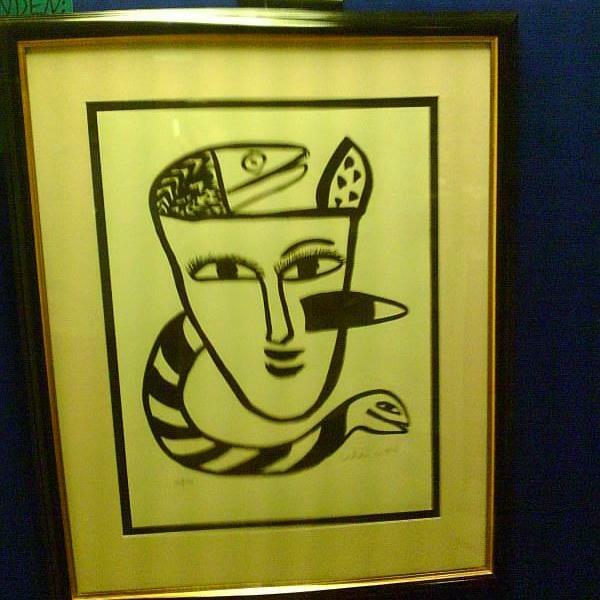 Gallery JT limited company administer,sell, buy, display and value art. 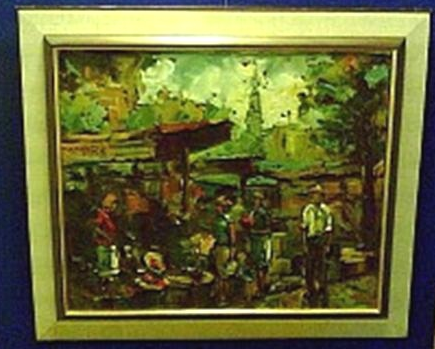 Gallery JT Ltd have now achieved to describe several important works of art from Gallery JT Ltds large collection of art. Work is however continuously being made to display and sell all of the paintings in the art collection that consists of several famous both Swedish, British and other international fine art artists. The most expensive works of art have not yet been evaluated, displayed or fully described. They are kept inside bank vault for safe keeping. VALUABLES ARE KEPT INSIDE BANK VAULT FOR SAFE KEEPING.